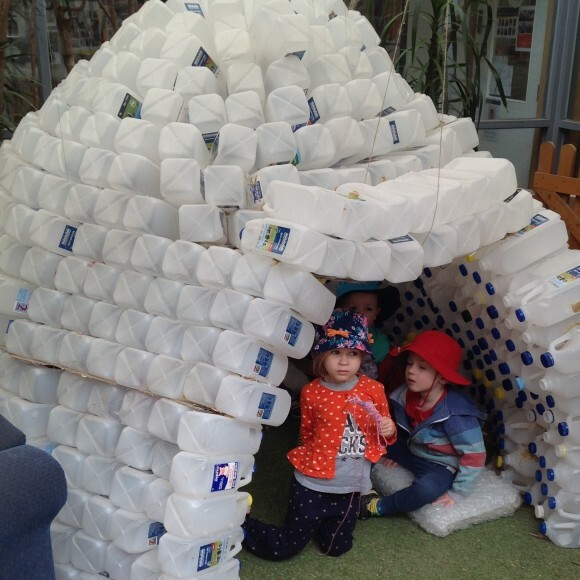 Picture a life-sized igloo built entirely from milk crates crafted by the hands of four year olds. A place for them to imagine, design and engineer. Places like this are helping childcare centres facilitate the building of a new sustainable world. Sustainability initiatives are being adopted by early childhood education and care services all around the country. They are influencing children, educators, parents and the wider community to reduce waste; save water, energy and money; and build an instinctive connection to their local natural world. In Victoria, the ResourceSmart Education Awards is the State’s largest sustainability awards program for education services, recognising a huge range of inspiring activities for the Victorian community. 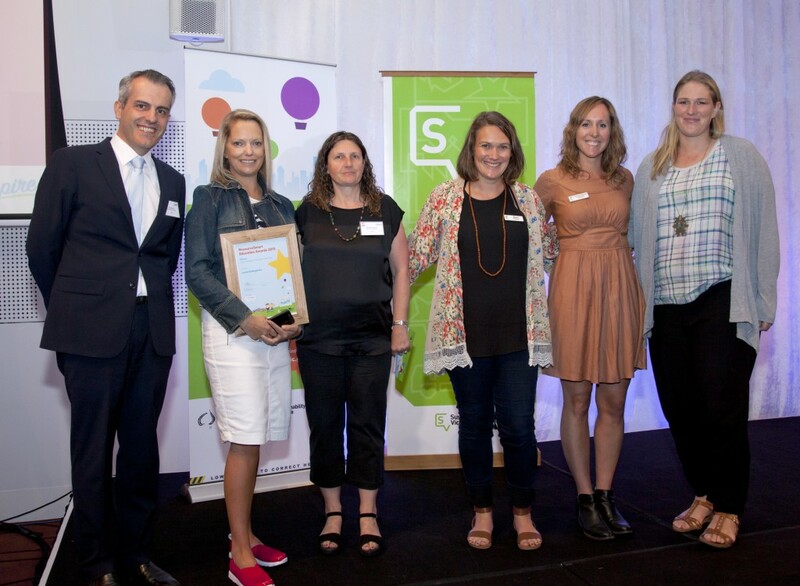 Early childhood services are new to the awards, delivered by Sustainability Victoria. Lorne Kindergarten is this year’s winner, for their junior earthlings sustainability and science project. Stan Krpan, CEO of Sustainability Victoria said, “The ResourceSmart program encourages all students and education centres to get involved and use their creativity to implement sustainable and practical initiatives. Each year we see more students and educators taking part in the program, and coming up with new ways of reducing, reusing, recycling and rethinking in the areas of waste, water, energy and biodiversity through truly innovative initiatives”. Gowrie Victoria is one of many services leading the way. At their Dockland centre, a group of children have named themselves the ‘rubbish detectives’ after spending time on the Yarra River with the river keeper. They monitor and document the waste produced by the centre and help to minimise it. All signs are made with recycled materials and parents bring items to reuse in creative projects. 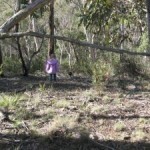 They avoid purchasing new materials for play using, for example, using twigs instead of pipe cleaners for craft. Coburg children’s centre has a nappy change system with no disposable products. Michelle Hocking the program manager said “We use cloth nappies and if required reusable kitchen gloves that can be washed. Cost is not our triple bottom line, although we do save money not buying disposables. We are doing this for the sustainable aspects. It is part of our philosophy to minimise waste and the use of chemicals“. Tracy Young from Swinburne University is an early childhood teacher and advocate for sustainable education with Early Childhood Australia. “These centres are examples of best practice for the profession. 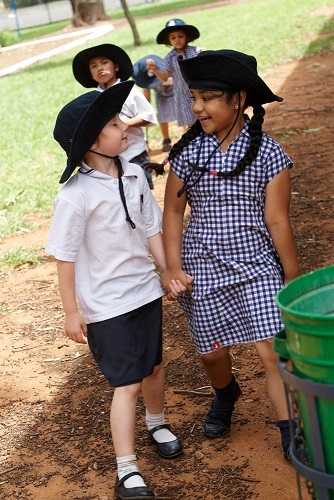 They are leading the way in how sustainable education can be achieved in the early years”. Care for children involves caring for the world the child will inherit. The best thing about taking on these initiatives is that they all have co-benefits for individuals and communities, including increased physical activity, healthy relationships with food and animals, experimenting with innovation and new technology and better mental health. Best of all it creates a safe and sustaining future. 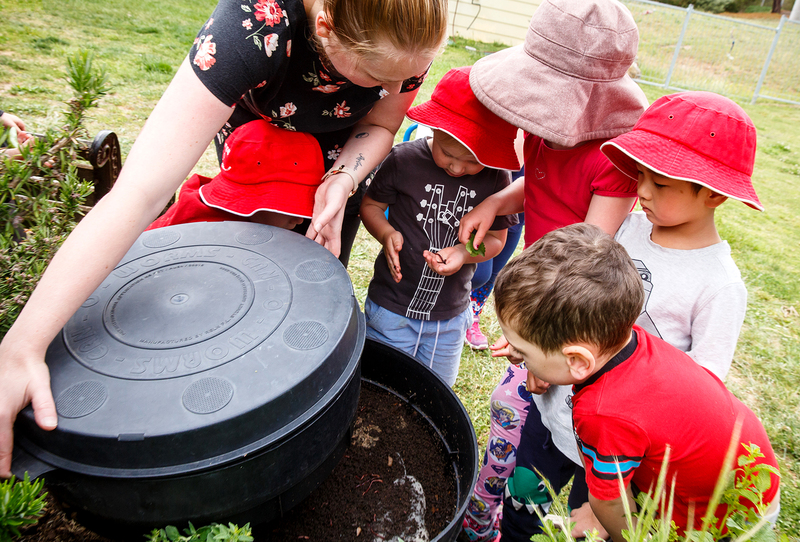 For information about embedding sustainability in your early years centre, please contact CERES Education Early Years Coordinator Deanne Jones deanne@ceres.org.au. Children and play – past, present and future? 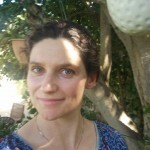 Imogen Jubb is a communications specialist, climate change advisor and Climate Reality leader. She has co-authored reports with some of Australia’s leading climate change scientists. She is a parent of young children and passionate about strategies that will work our way to a sustainable world. into accout your stuff prior to and you are simply extremely wonderful. but this article is in fact a pleasant piece of writing, kesp it up.